All the cool kids were wearing it. There were a lot of standout shoes during the #PreviewXXII bash, from sky-high pumps and edgy boots to chic sandals. But the shoe we spotted most that night was a bit unexpected: A pair of sneakers, specifically the Nike Air VaporMax. 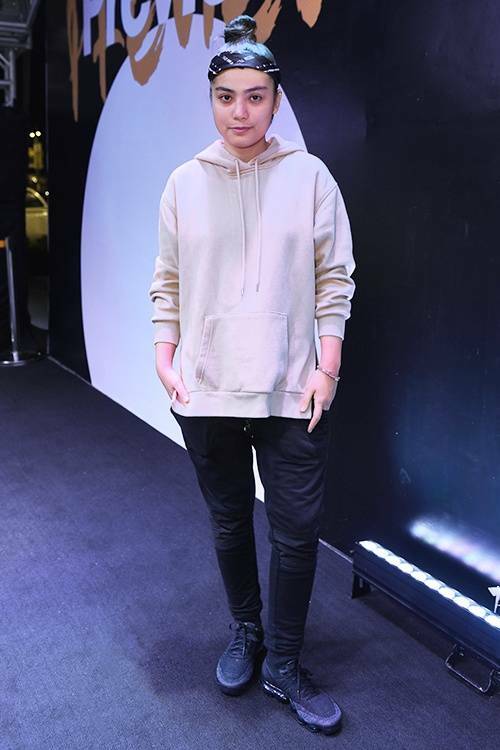 Check out how these style stars wore theirs—you'll definitely pick up some styling inspo! Too cool. Marga Bermudez AKA Marga On The Mic is the very picture of laid-back in a pale pink hoodie, slim black jeans, and a beanie. 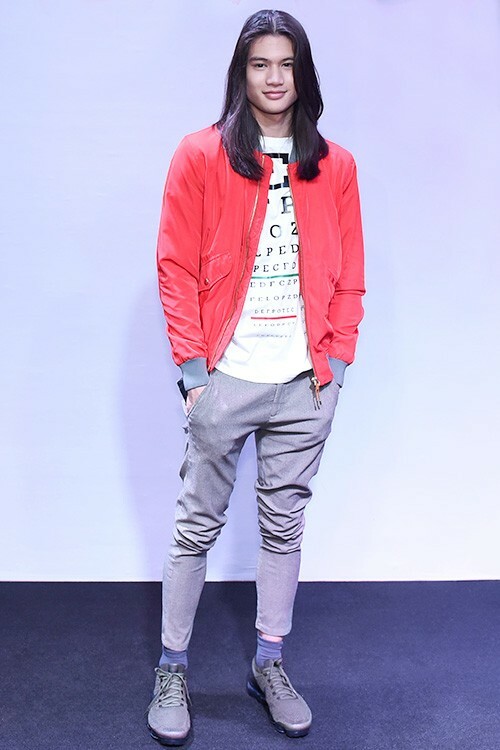 Actor Gil Cuerva made his appearance in a casual ensemble topped off with a headturningly bright red jacket. Kaila Estrada tempers the casual appeal of her tee and distressed denim with a tiered, ruffled skirt. Talk about a subtle sweet tooth! This is SO elegant. Tricia Centenera styled her Nikes with an ensemble that wouldn't look out of place at Fashion Week. Dani Barretto did sleek and understated—with just a touch of athleisure—in her sports bra and midi skirt. Pockets are always fun to have, and it sure looks like DJ Nix Damn P agrees. 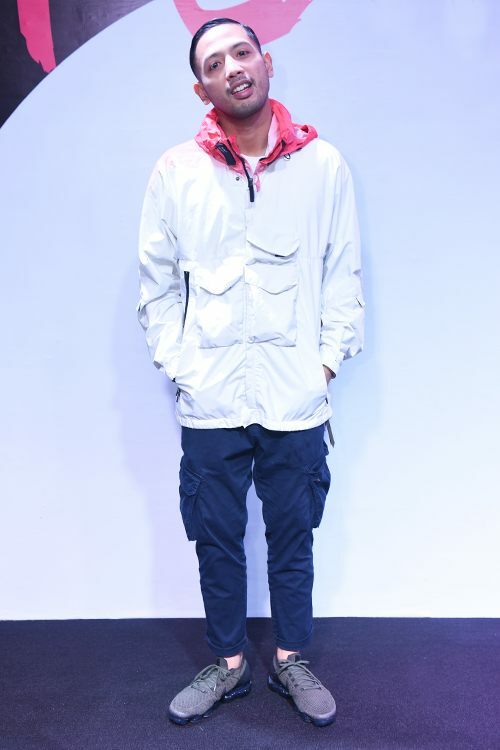 Who knew streetwear could look this comfy? Let's just get this out of the way: We love the fishnet detail Issa Pressman flashed right above the waistband of her track shorts. VJ Kim Cruz went for fuss-free comfort in a shorts-and-tank combo and a tiny designer sling. Find out more about the Nike Air VaporMax here.